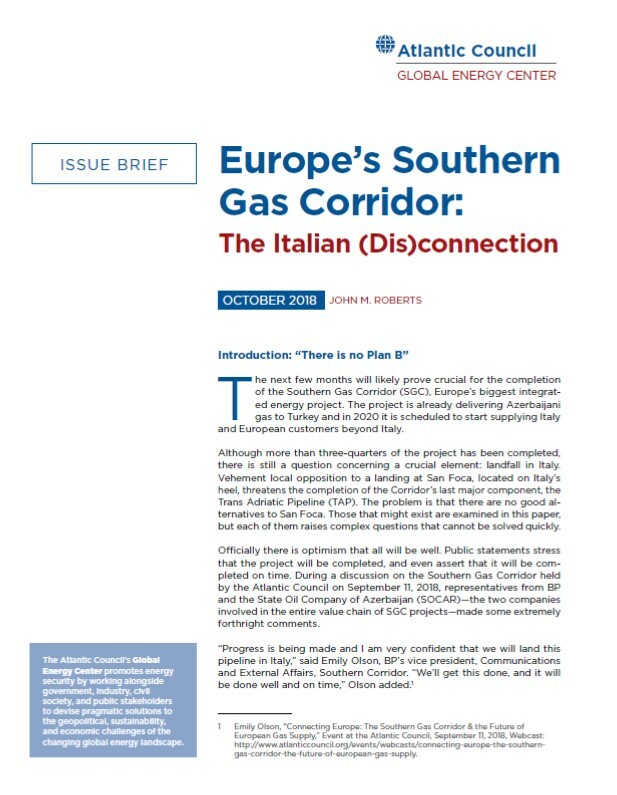 In the issue brief "Europe's Southern Gas Corridor: The Italian (Dis)connection," Atlantic Council senior fellow John M. Roberts gives an update on where things stand in completing a crucial component of the Southern Gas Corridor, the Trans Adriatic Pipeline (TAP). The pipeline - which will bring Shah Deniz gas from Azerbaijan to Greece, Albania, Italy and other Western European markets - is officially scheduled to open in 2020. The monitor helps to define the world energy agenda and its evolution over time. It provides a high-level perception of what constitute issues of critical uncertainty, in contrast to those that require immediate action or act as developing signals for the future. 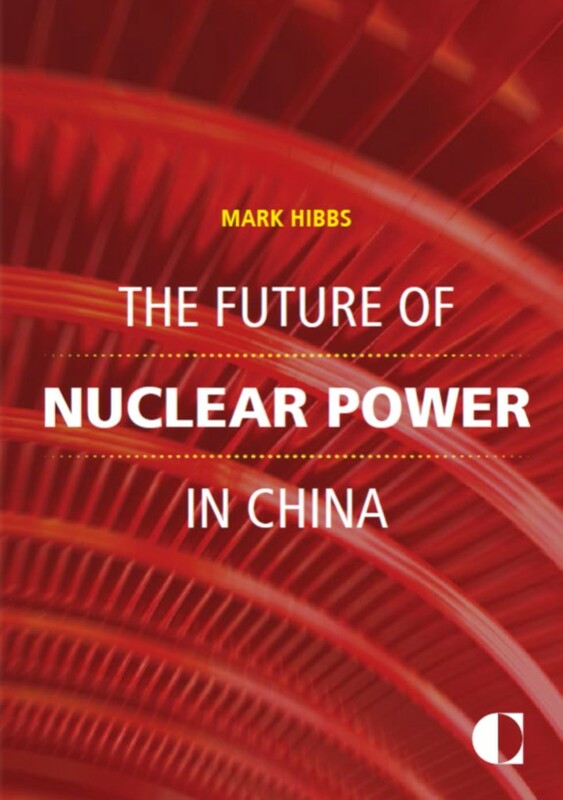 It is an essential tool for understanding the complex and uncertain environment in which energy leaders must operate, and a tool through which one can challenge own assumptions on the key drivers within the energy landscape. This ninth iteration of the monitor is based on insights provided by more than 1,200 energy leaders to provide over 30 national assessments across six regions. 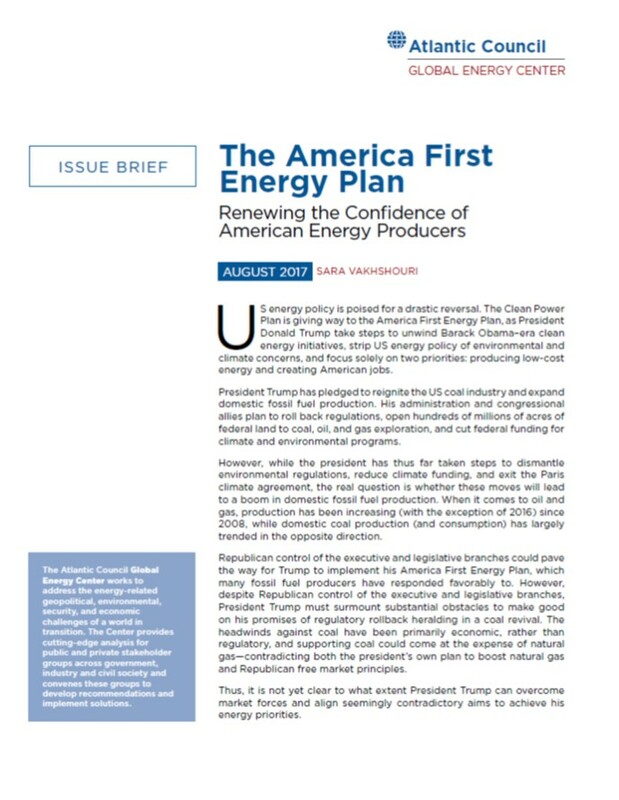 It first discusses global issues regarding energy, then deliver country by country assessments of what the latter's national energy agendas should look like. "The energy challenge is a challenge with many dimensions. At the broad level there are issues like sustainability of energy use, security and competitiveness of supply. These broad issues themselves can be broken down to many smaller but no less important issues as e.g. global and European energy demand and supply, the availability of fossil fuel resources, renewable energy, energy transmission networks, prices for oil, gas and electricity to cite only a few of them. All these issues can be further broken down from a geographical point of view, from the global to the European, to the national and potentially to the regional level. 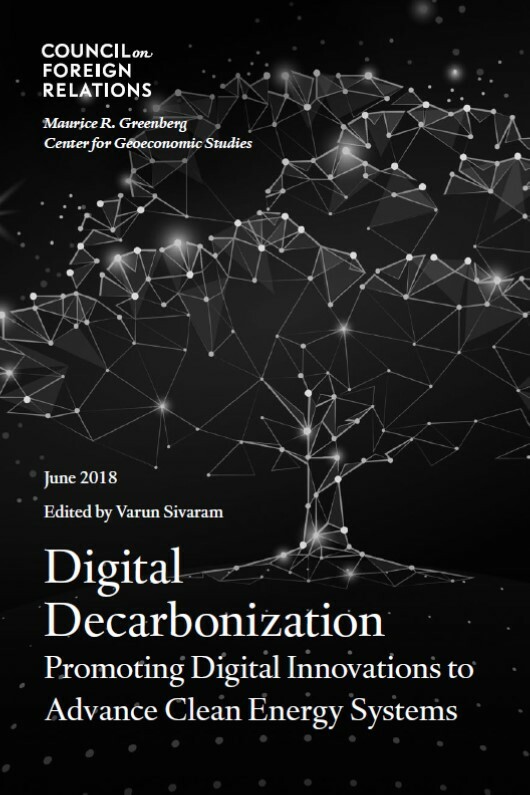 This large number of dimensions makes it difficult to get hold of all the issues involved in the energy challenge at the same time, nevertheless this paper aims at providing an overview of the energy challenge and its dimension. At the same time it is clear that this overview can only be the start of a much more detailed analysis, hence it is considered to be a more or less suitable basis for further research. After all this seems highly necessary in order to develop a clear view on what the effects of the energy challenge on the European regions will be. The present paper, which intends to cover most of the dimension of the energy challenge, develops a specific structure of analysis in order to present the results in a coherent way. Amongst the many possibilities our structure splits the energy dimensions according to whether they pertain to the supply or the demand side of energy or whether they pertain to the transaction from the supply to the demand side. 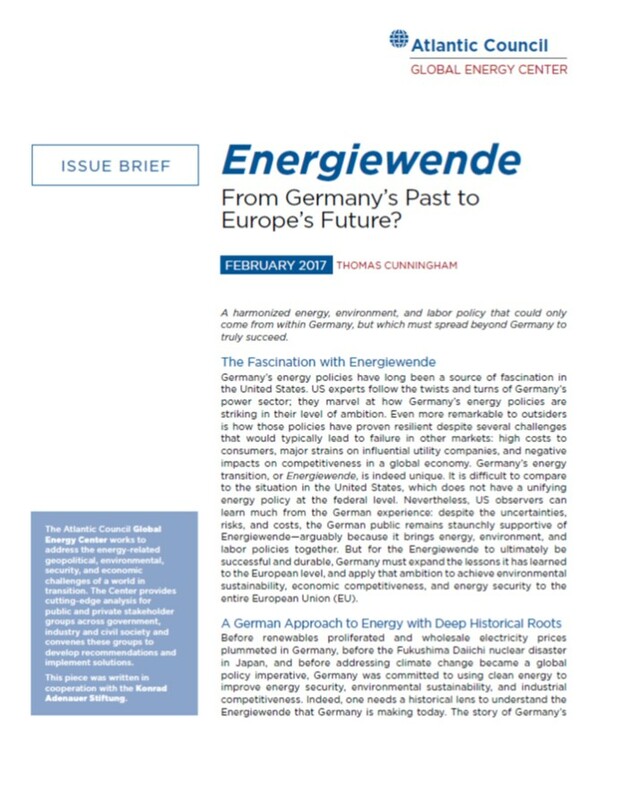 Thus on the supply side we analyse: Global and European energy supply, renewables and technology. With respect to energy transaction issues we focus on pipelines and LNG, energy (electricity) networks, oil prices, electricity and gas prices (incl. environmental taxes). On the demand side we analyse: global and European energy demand, GHG emissions, energy efficiency, economic effects, emission trading and finally carbon storage. Given the number of raised issues the intention of the analysis if to provide an overview of, while an in depth analysis of each point would be far beyond the scope of the paper. 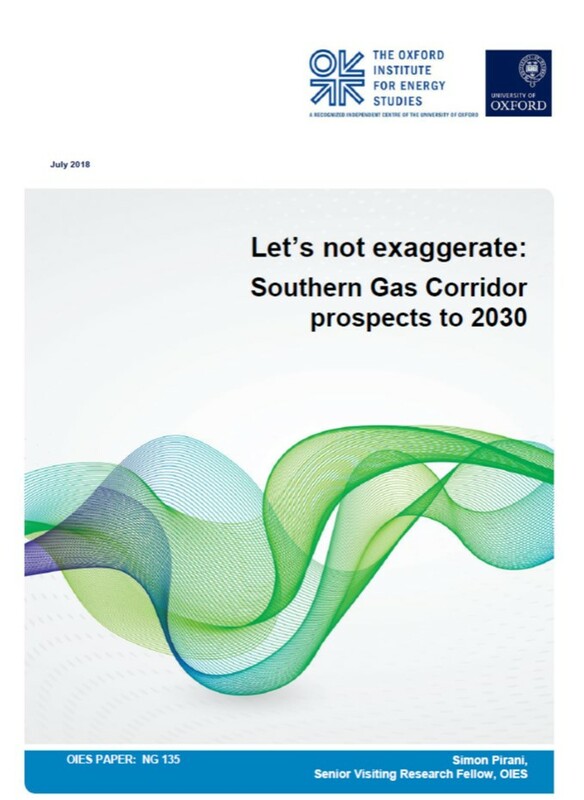 Given this the paper finally attempts to analyse the potential negative and positive impacts these dimension could have on regional disparities. 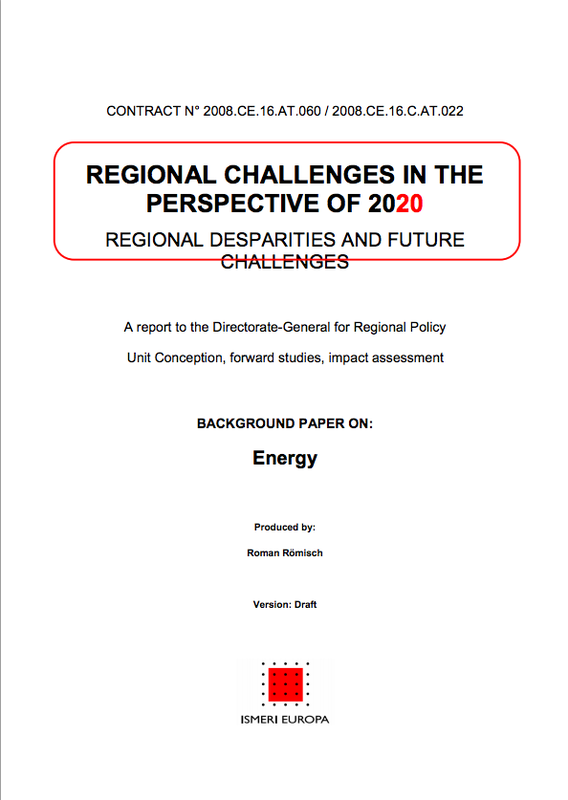 Given the severe data and information limitations at the regional level and, given the fact that the energy challenge as such is a complex issue, it is extremely difficult to define two clear scenarios, as many assumptions have to be made about potential positive and negative developments in each of these challenges. Therefore, the scenario analysis is a highly speculative exercise that goes most of the components of the energy challenge and analysing them whether on to what extent they might affect the EU regions. All components are analysed with respect to their potential positive and negative impacts on regional disparities as well as with respect to the data available to investigate this issue further. As such the analysis below provides modules for scenario building, allowing to chose for each component of the energy challenge whether it is assumed to apply until 2020 or not."